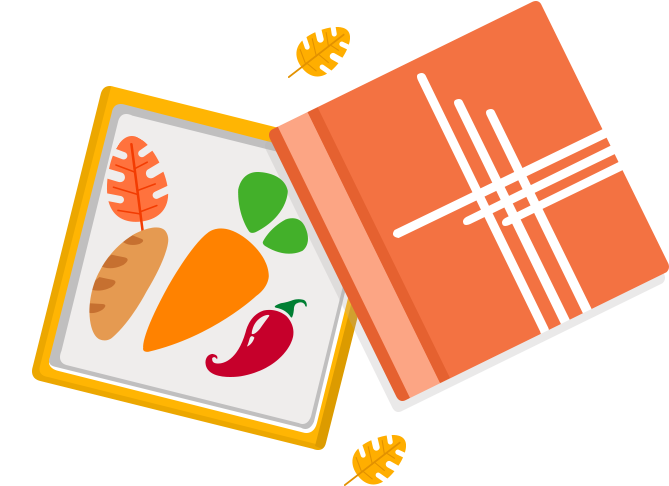 YoMeals is a turnkey online meal and recipe delivery system. From freshly cooked meals to meal kits with all the required ingredients for a dish, YoMeals is all about making the world a healthier place, one tasty meal at a time. 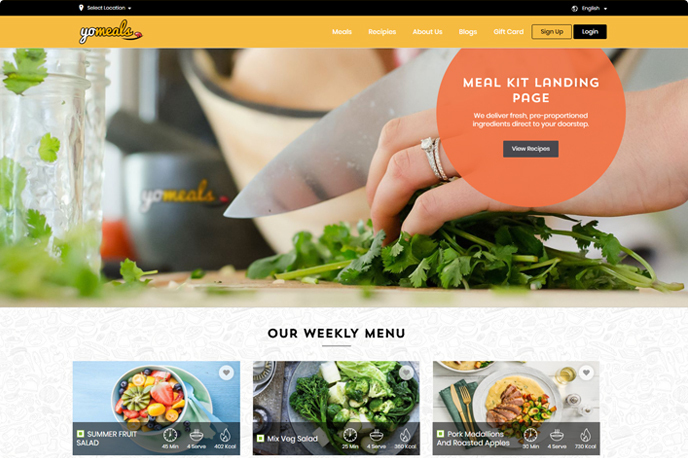 No need to imagine how your online cooked meal delivery website will look like. YoMeals brings you live demo to give you a clear picture. Know exactly what you, your chefs and your customers will be seeing. We believe in keeping the guessing game out of the picture, and that's exactly what our 360-degree demos do. Meal kits provide all the ingredients someone would need to make a specific meal. Minimize unnecessary over buying and wastage by providing the exact amount! Meal kits also help in improving customer loyalty as cooking is a great stress buster. Do make sure you also include recipes while sending the kits. 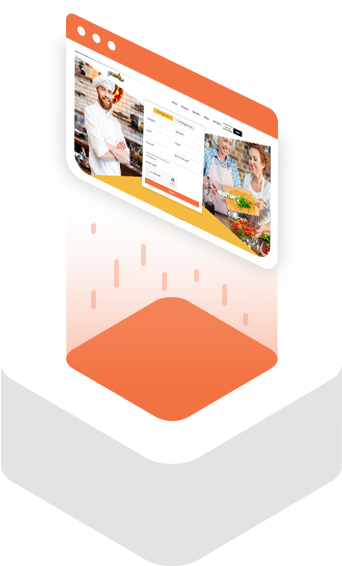 Launching your online meal delivery business doesn't get easier and budget friendlier than this. Yo!Meals brings you two price plans to help you kickstart your dream venture in a jiffy. Bundle of Web and Mobile Apps = USD 6999. We provide installation support provided we get access to server which is remotely accessible (preferably with cPanel installed) and your server configuration is meeting the requirements as suggested for the application. We should have direct access to the server company support in case any configuration is required to be adjusted or in case we face any technical issues with the server settings. Our team has incorporated all essential features in YoMeals which makes it stand out from the rest. YoMeals is a robust & intuitive platform that ensures the website’s success. We understand that every business owner has unique requirements, and we want to help you in the best way possible. Just fill this short form below, and one of our Business Analysts will get in touch with you soon.